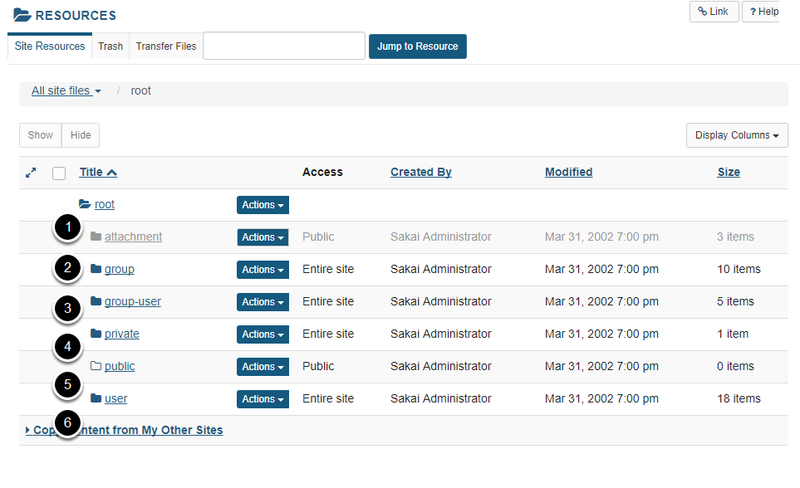 Sakai Community DocumentationSakai 12 Administrator Guide (English) ResourcesWhat Resources are specific to admin users? The user directory contains files uploaded to individual users' Home areas. Prev: What do the various realms in Sakai do?